1,726 sq ft; lot: 5131 sq ft - MLS# 1407598 Courtesy of John L. Scott, Inc.
Charming residence in the sought after community of Sunrise. 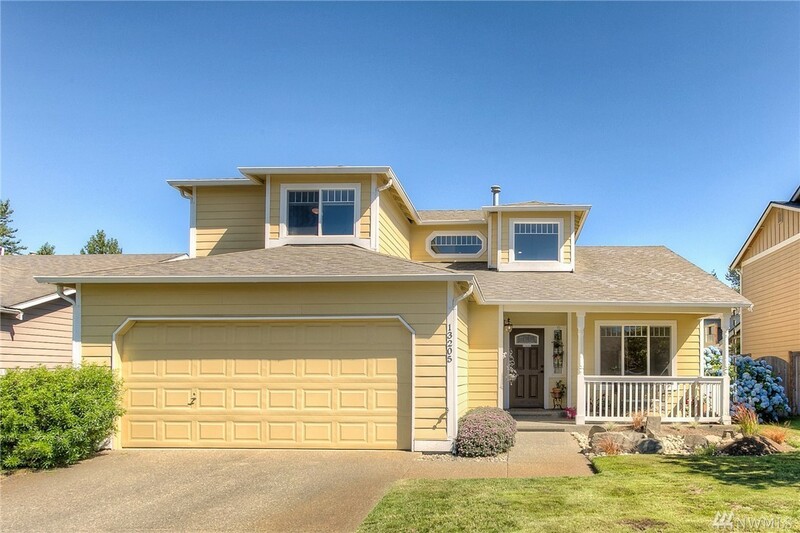 This wonderful property offers a fully fenced yrd, new roof, expanded patio & park-like backyrd w/lush greenery & pond. The classic & comfortable interior boasts a hardwood entry, lofty vaulted ceilings, cozy gas frplc & user-friendly galley style kitchen. The main flr master is a wonderfully peaceful room, complete w/en-suite & spacious walk-in closet. Ultra convenient to shopping, schools, & Sunrise's many trails, parks & recreation.